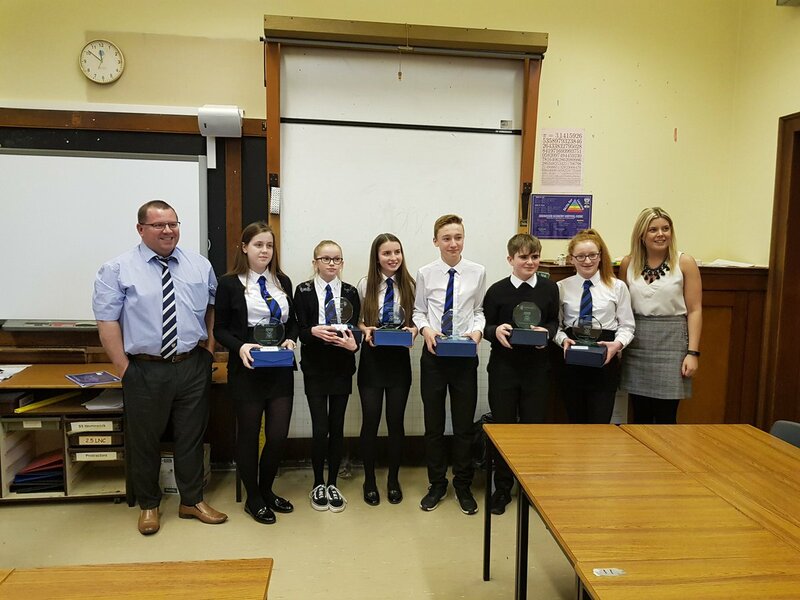 Class 3.1 at Ardrossan Academy have recently been involved in a construction project with Ashleigh Building. 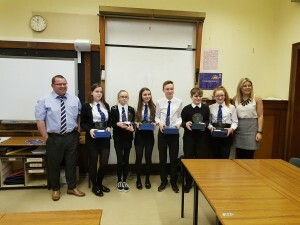 This years project was based on our housing development at Montgomerie Street, Ardrossan, where the pupils were asked to design the second phase of the development. This included a design layout with a minimum of 15nr housing units, a cost plan and a programme, closing with each group present their ideas to the judging panel. 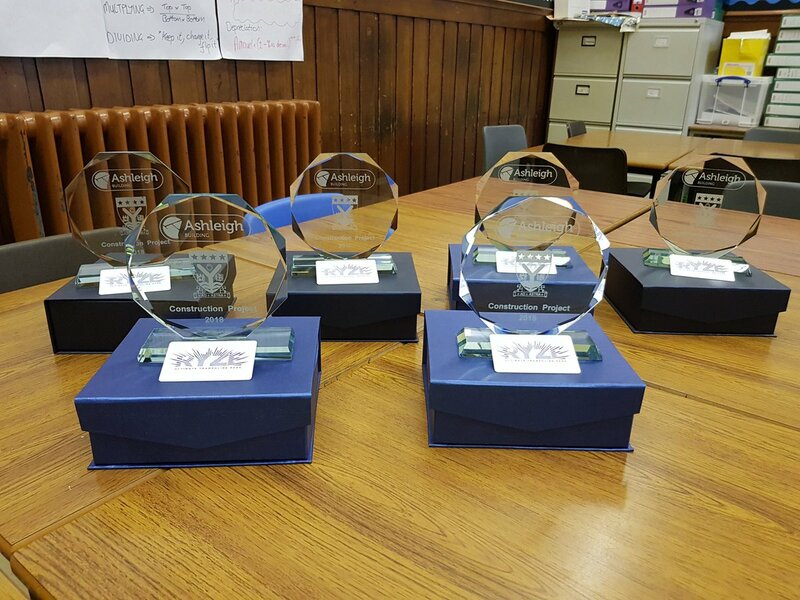 Stonehenge was the winning team, with each member receiving the Ashleigh Building trophy and vouchers to Ryze in Glasgow.